At Swimways, we not only offer manufacturing capability, but many other services that are helpful in the development of custom products or secondary operations that can only enhance your final product. 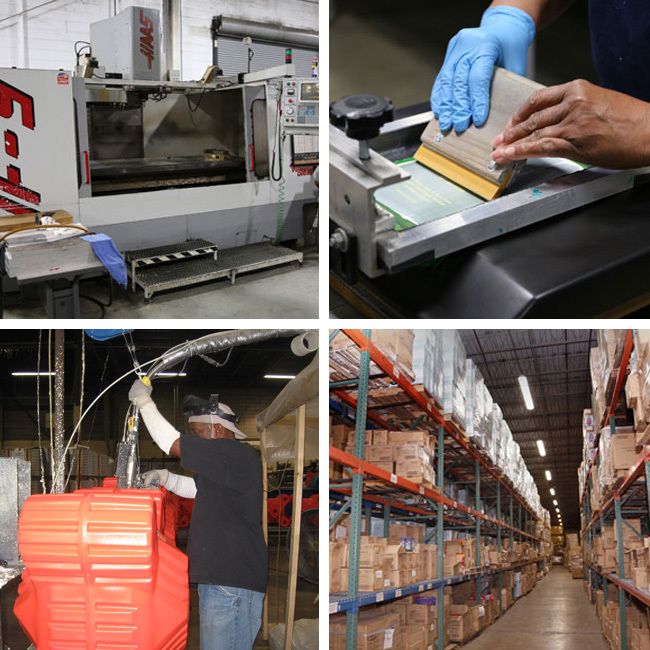 We offer in-house product and packaging engineering, tooling design and fabrication, small 3D modeling, custom silk screening, secondary foaming of roto-molded items and logistic solutions. Please contact sales@swimways.com to find out how we can help you achieve the ideal complete solution.